Children's Classes are available during school holidays. Children must be school age and be accompanied by an adult, they cannot be left unattended during a class. 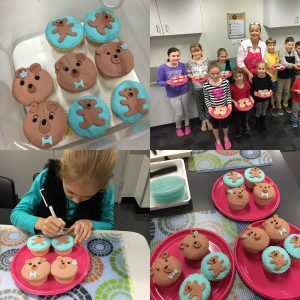 We offer childrens cupcake decorating classes, cookie decorating classes , baking scone classes and much more. Should you want to join in the class and decorate the cupcakes to, please book an extra place. Additional availability for weekends and after school hours, should you want to book a private group of 8 children attendees. The cost is $60 per child and with a minimum of 8 attendees. The event runs for 2-3 hours and everything is provided for your mini class. 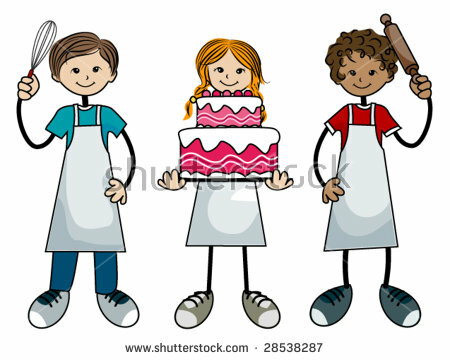 Each attendee will decorate 4 cupcakes or 4 cookies which will then be packaged to take home. Certificates will be given to each attendee. All attendees must wear enclosed shoes. Please contact Jackie to arrange a suitable time for your event. Children cannot be left unattended and please note a minimum of 2 adults for supervision is required. 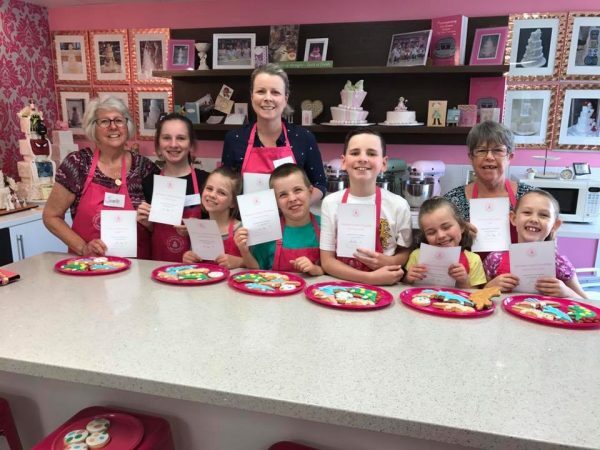 Jackie can also bring this class to you the cost is $70 per child, subject to distance of travel and suitability of venue.